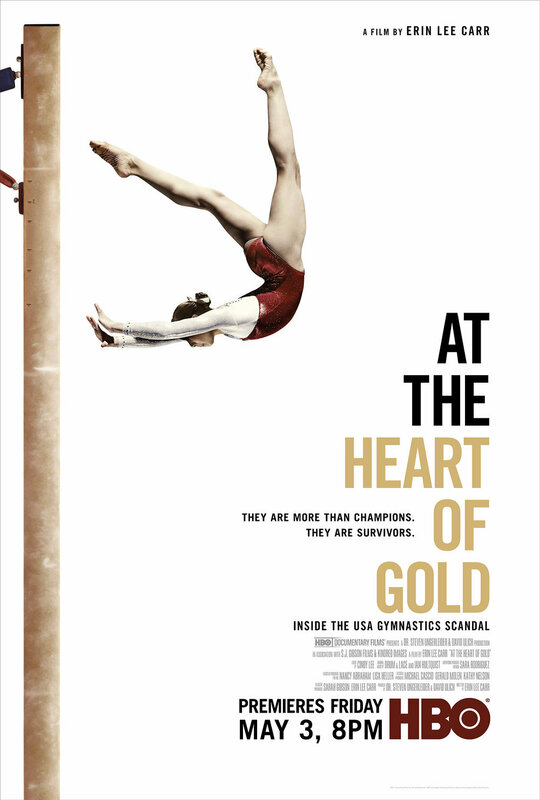 HBO Documentary film about the USA Gymnastics Scandal that shook gymnastics in 2018, and today. Co-scored with Ian Hultquist. Co-score with Ian Hultquist on feature length fashion documentary about the life of fashion icon André Leon Talley. The doc is now available to rent/buy on iTunes! Co-score with Ian Hultquist on feature length documentary about Asian Elephant Conservation and the rescue of a 70 year old Asian Elephant. Feature length documentary directed by Shraysi Tandon that exposes child labor and child trafficking within the supply chains of the world's biggest corporations. Co-score on feature length fashion documentary that follows Anna Wintour (Vogue) and Andrew Bolton (Metropolitan Museum) as they bring to life the Met Costume Institute's 2015 exhibit "China: Through The Looking Glass". Narrative short ‘Aphrodite’ directed by Nicolas Varela that premiered at the Los Angeles Live Score Film Festival (LALSFF) 2018. As a winning composer of the LALSFF 2018, the score to ‘Aphrodite’ was performed live by the Helix Collective at an event at Barnsdall Theater in July 2018. Original music for Always UK’s campaign #EndPeriodPoverty (broadcast + online). The ad was aimed to bring awareness to Period Poverty in the UK. Original music composition for three of the ‘tracks’ from Girls Who Code’s ‘Sisterhood’ album released in honor of the Day of the Girl 2018. This album was made in association with Yours Truly. Composed music for the pilot episode of 'Lenny', based off of Lenny Letter and produced by Lena Dunham, Jenni Konner and Stacey Reiss. Premiered at Sundance 2018 in the Special Events programming. Original score for short film "Jasilyn : Activist of the Land" directed by Lina Plioplyte as part of the #IShapeMyWorld series by Levi's x Girlgaze. The series was released on International Women's Day 2018 to celebrate International Women's Month. Sound design, music editing and composition for Mitchell Gold + Bob Williams Symphony Factory, featuring and honoring the skilled workers at their North Carolina factory. Video shot, edited and directed by Wenck Brothers. Original score for mini-doc to honor and celebrate Charlize Theron Africa Outreach Program's (CTAOP) 10th Anniversary, directed and shot by Change for Balance. Released online on December 1st 2017 in honor of World AIDS Day. To find out more about CTAOP's mission see their website. Original music for Victoria's Secret Pink Spring 2017 Campaign 'Chasing The Sun', online globally and in-store. Sound design and composition for art=film "Smoke Gets In Your Eyes", directed by Charlene Bagcal, concept by & starring Kate Miller/Rose Petal Pistol. Additional Music for National Geographic series Breakthrough, Season 2 Episode 2 titled 'Cyber Terror'. Composition for Squarespace's 'Build It Beautiful' campaign featuring Apothecary. International TV/Cable & online campaign. Soundscape Score, sound design and sound mixing for Opening Ceremony's short film "I Am Many Things", directed by Lee O'Connor, about what it means to be queer, Muslim and American today. Additional music for feature documentary 'Silicon Cowboys', scored by Ian Hultquist, about the rise and fall of Compaq computers.